Entryless: How To - Claim Your Email - (Entryless Inbox) from Entryless on Vimeo. In this video, we’re going to show you how to claim a dedicated email address for a company in Entryless. With a dedicated Entryless email address, you can simplify your work by having suppliers email bills directly to Entryless for processing, taking a lot of the hassle out of handling paper bills. In this video, we’ve already created an Entryless account for our demo company and synced our cloud accounting package with Entryless, so that we’re ready to upload bills. Before suppliers can email bills directly to Entryless, you need to claim your email address. To do this, go to Company Settings. We’ll go to the Claim Your Email tab. 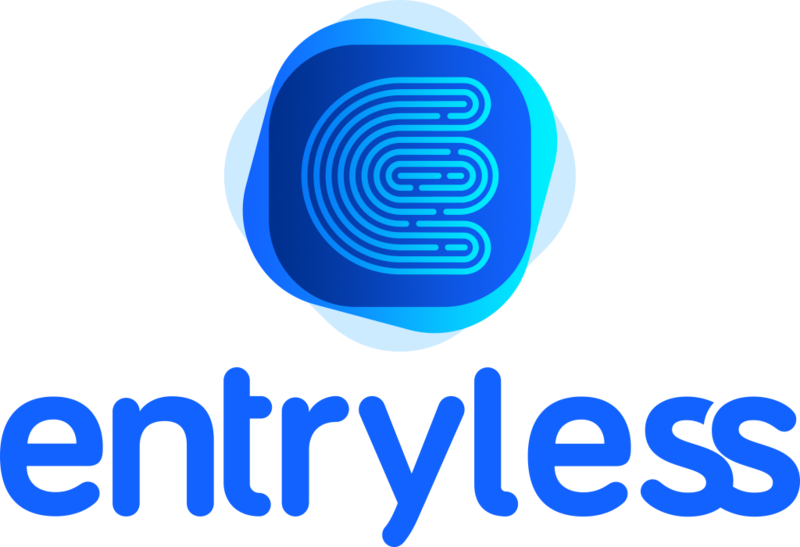 In the email field, type in the first part of the email address that you want to use with Entryless. It should be representative of the company name, but can’t contain special characters like apostrophes or spaces. For example, our company is named Entryless Demo, but since we can’t use the space, we’ll create an email address that’s a single word. When you’ve selected an email address, click Claim. If it doesn’t contain any special characters and hasn’t already been claimed by another company that also uses Entryless, it will be claimed for your use. When the email address has been claimed, Entryless will show it in the Company Settings section. You’re ready to give this email address to suppliers and ask them to start sending bills to you in Entryless. Each company you manage in Entryless can have its own unique email address, so make sure to claim email addresses for all the companies you manage. When suppliers email bills to your Entryless email address, they’ll be processed exactly the same as bills you upload from your desktop or mobile app. This makes consolidating and managing all your bills faster and easier.